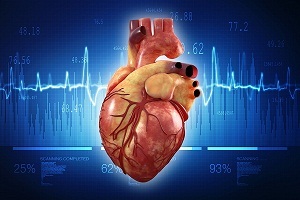 Welcome to DiseaseFix Section for Myocardial Infarction, also known as a heart Attack commonly. Myocardial infarction is commonly known as ‘heart attack’. It is the most common heart condition experienced by people across the world. 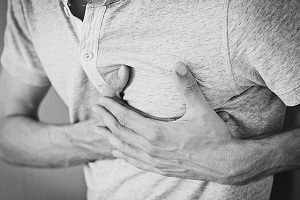 A myocardial infarction is a life threatening heart condition in which heart muscles experience sudden cut in oxygenated blood supply that results in the damage of heart tissues. Your heart is a small muscular organ that operates as a circulatory pump for your body. It takes in deoxygenated blood through the veins and delivers it to the lungs for oxygenation and then pumps this oxygenated blood into the arteries. Learn more about your heart. 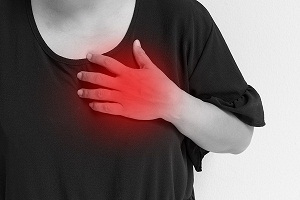 Symptoms of heart attack can vary from one individual to another. Even the symptoms of one episode are different from that of another episode in the same person. Some symptoms appear suddenly while others give plenty of warning. 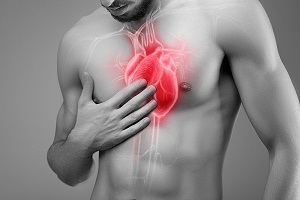 A heart attack occurs early in men as compared to women. 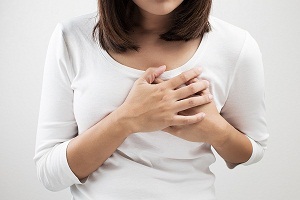 Symptoms of heart attack in women vary greatly. Some may experience one or two symptoms at a time while others may show all or many symptoms. There are women who show no symptoms before their heart attack. The sooner the symptoms are recognized and appropriate action is taken, the better it is. Blood pressure is the amount of force your blood provides when it is pushed from the heart and circulated to different organs throughout the body. 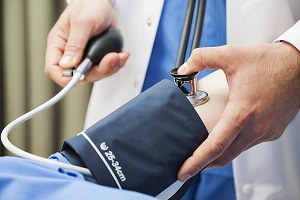 Many people have a doubt about the blood pressure during a heart attack and frequently they ask this question “is blood pressure high during a heart attack”? What Happens to the Heart during a Heart Attack? Our heart muscle is surrounded by a group of blood vessels, called coronary arteries. The main function of these arteries is to supply oxygen-rich blood and other nutrients. The heart muscle needs an abundant supply of the blood. A heart attack occurs when a coronary artery becomes blocked reducing this blood supply. Sharp pain in chest can be caused by anything from usual muscle pain to a heart attack (Myocardial infarction) and should not be ignored. In some cases, it can require a medical emergency if it is due to a heart attack. This is particularly important if you are at a high risk of a heart disease.